NOTE :: Currently SOLD OUT! 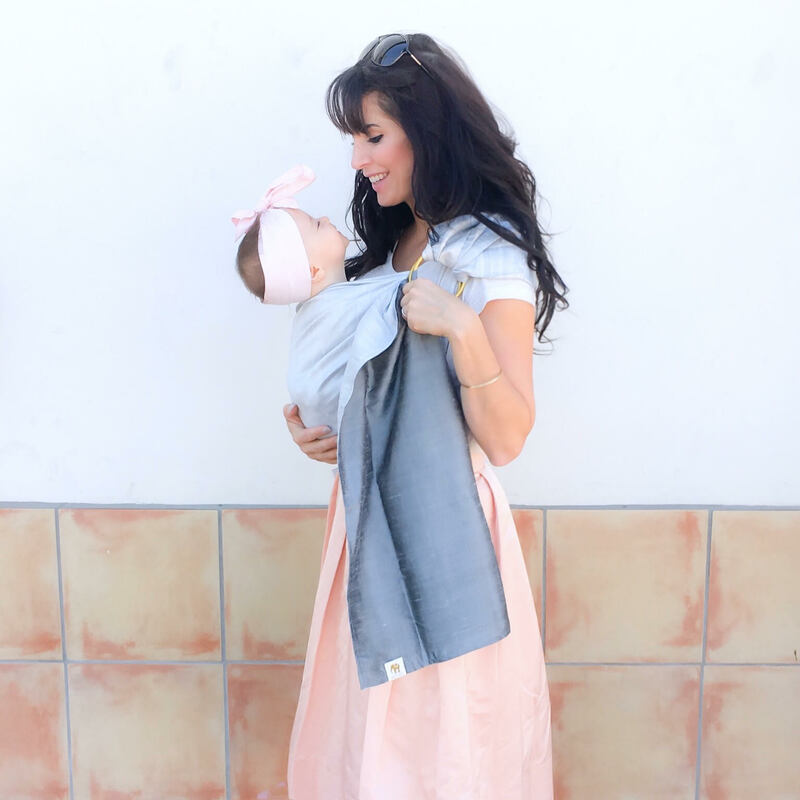 I'm so excited to partner with one of my favorite brands for this all exclusive square LilyPad in two gorgeous and versatile colors: Sea Glass and Blush! As a modern mom of four I want the best for my children! That is why I feel great partnering with Nook. The use of non-toxic, organic materials are safe for my family so I feel at ease using Nook products all over my home! They keep their manufacturing footprint close, with all products being made in North America. That creates a greener company for the future of our children's world. Nook is a brand that I have trusted for years and I couldn't be more excited to collaborate with them! 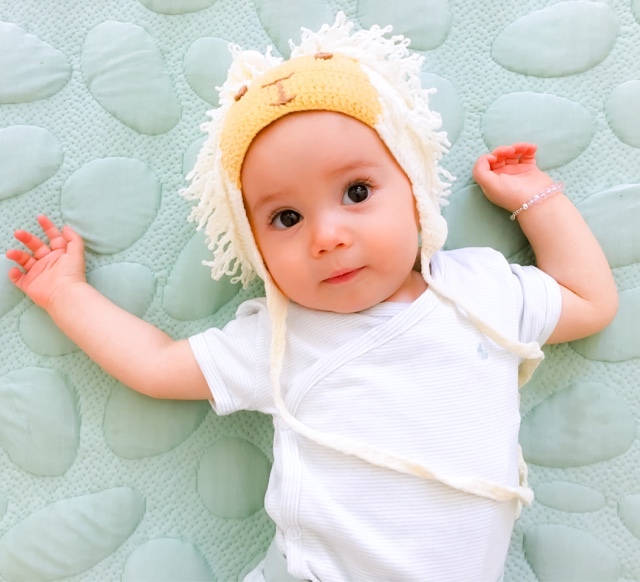 I hope you love your Nook play mat as much as our family does! 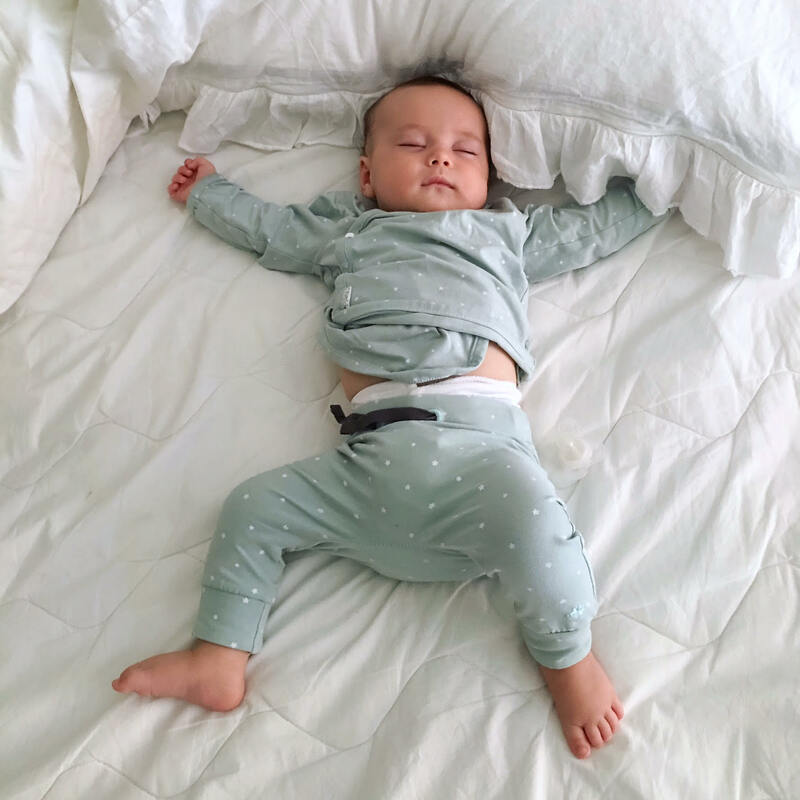 It still has a 1-inch, non-toxic PETE air-spacer cushion and is topped with a 100% organic Pebble cover for a comfortable, healthy place for your little one to spend thier time. 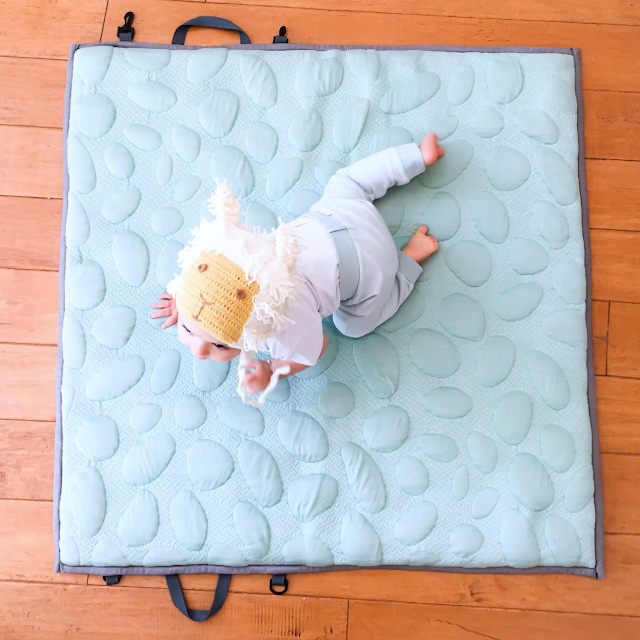 This exclusive LilyPad Playmat comes with all of the same incredible qualities as our regular LilyPad only with a new look. 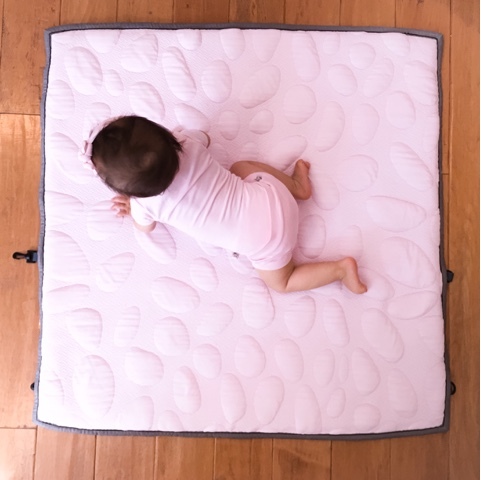 The LilyPad is a large 36"x36" square and is available in our beautiful Sea Glass and Blush - perfect for your little boy or girl!